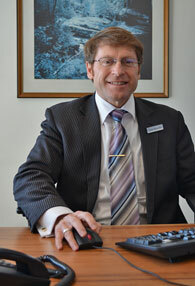 Bowater Honda are very passionate about the Nelson and Tasman region. The Honda TreeFund is a wonderful national initiative that sees money from each new Honda sold go into a fund, which is then distributed back into the community in the form of trees planted in key sites, as determined by the local regional councils. 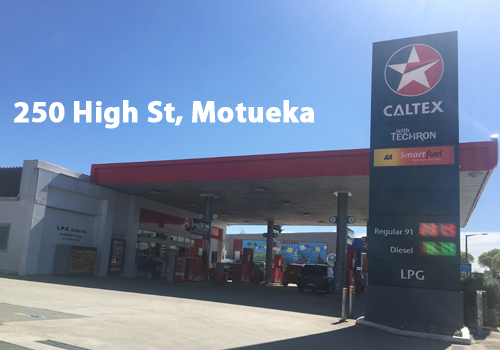 Bowater Honda have been keenly involved in this programme, working very closely with both the Nelson City Council, and the Tasman District council since 2004. The very first of the Honda TreeFund money was used in the initial early stages of the Tahunanui Beach sand dune erosion arresting project, with many local Honda customers attending to help plant grasses along the newly formed dunes. Wandering down Tahunanui Beach now, it is hard to imagine what this iconic jewel in the crown of the region would look like today if the erosion that was happening had not been halted. Each year the councils, the Bowater Honda team, and customers get together and plant more trees. This is all made possible by the funding from the Honda TreeFund. In Nelson-Tasman alone, we've given our councils nearly $70,000 to buy trees from the Honda TreeFund, which equates to around 13,500 trees! Bowater Honda CEO Chris Bowater (far right) was very happy to be able to present the Mayor of Nelson, Aldo Miccio (left), and the Mayor of Tasman, Richard Kempthorne (centre), with another set of cheques recently at the Bowater Honda showroom. To date we have planted areas in the Moutere, the Appleby River, Rabbit Island and Haulashore Island. Every year another planting happens - in 2012 a planting day was held at the Raised Carpark at the Blind Channel end of the beach. Grasses and shrubs were planted by council staff and Honda customers. The planting days are a result of Honda’s passion for restoring bio-diversity. 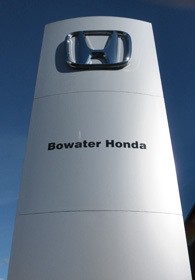 Honda developed the TreeFund in 2004 as an opportunity for customers to become involved in the greening of their own local community and to encourage the planting of native flora. As of midway through 2012 Honda has funded almost half a million trees since 2004 through their TreeFund project. 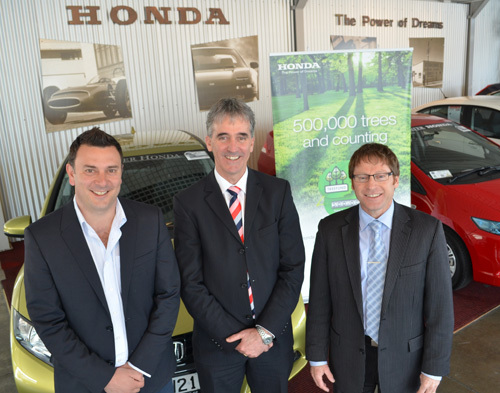 Ten native trees are funded for every new car that Honda New Zealand sells, with another three funded by Bowater Honda as sellers of that car. So for every new car sold, 13 trees are planted. 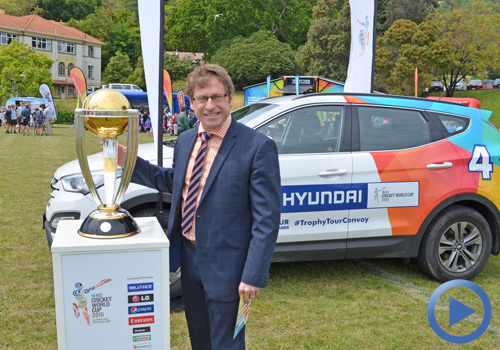 Passionate about restoring bio-diversity, Honda NZ developed TreeFund as an opportunity for customers and staff alike to become involved in the greening of their own local community and encourage local bio-diversity. Honda purchasers and the wider public are welcome to donate to the Honda TreeFund and can join in on tree planting days with Honda staff. 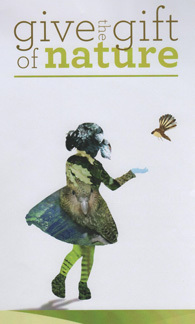 Keep an eye on the news pages, we will let you know the next local TreeFund day with plenty of warning. Recently, Honda Auckland staff and clients alike worked together on Auckland's beautiful Waiheke Island on one of Honda New Zealand's many reforestation plans. This video gives you a great overview of the programme. Learn more about how you can be involved here. Please contact your local Regional Council to apply for funding from Honda TreeFund.